Tandem of good specialists and excellent equipment makes our SPA-area incredibly important not only for the clients of the club, but also for all citizens of the downtown. The "Grand Prix" collects the best products from the beauty industry - revolutionary cosmetic system, skin and body appliance and cosmetic procedures. Please fill in all the fields, and the administrator will contact the passenger compartment you soon. The salon "Grand Prix" provides a full range of hairdressing services with premium class. During our work we use only best quality equipment and cosmetics from leading companies. Please add to that the skills of our stylists who are constantly improve their skills, and you will get the best beauty salon in Kiev. Get ready for the improvement! The combination of ultra-modern studio equipment and experience of our specialists produces amazing results. 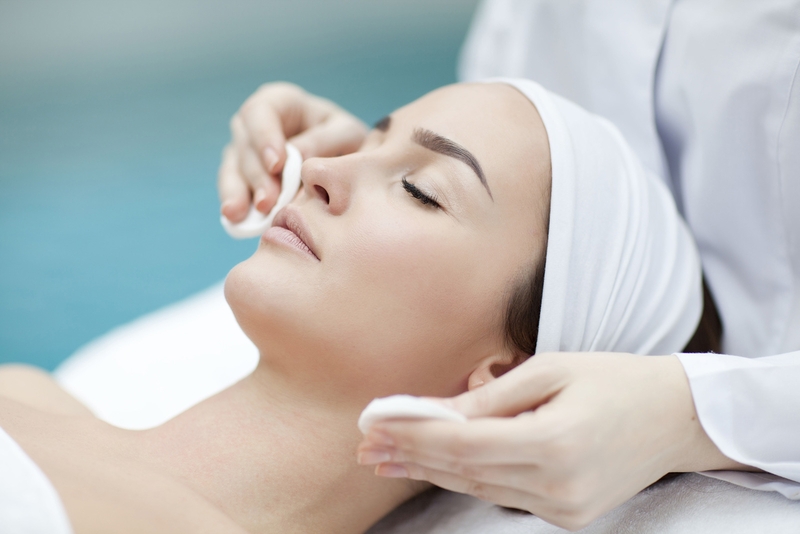 We offer our guests a full range of care for face and body using cosmetics of the world's leading companies and advanced skin and body appliance. Beauty requires not victims, but grooming from the top to toe. Visit our beauty salon and the specialists easily fulfill this requirement! 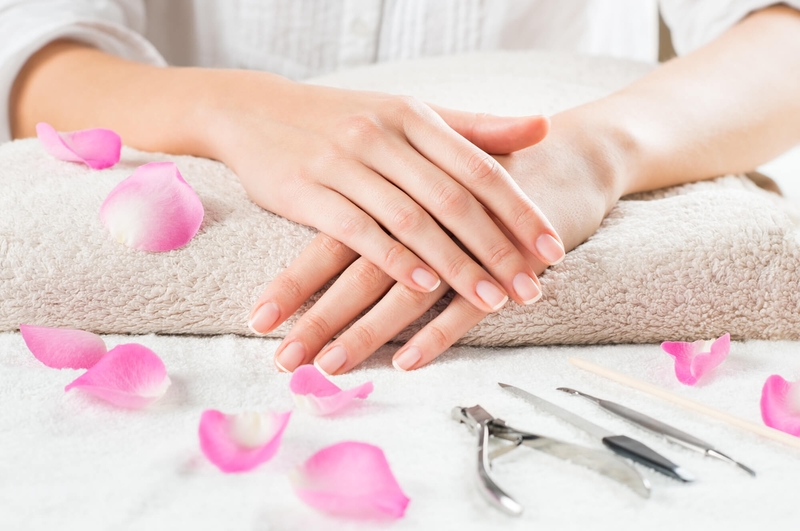 You can choose a classic manicure and pedicure, or, for example, SPA treatments. Our salon provides the huge variety of services and you can be sure among it you will find something for yourself. Whether it is therapeutic or corrective treatments, beauty treatments or professional hair styling after intense workout. Nutrition and hydration by using cosmetics: FORLLED (Japan); ALPEOR (Switzerland); NOKABODE (Germany); DANNE (USA); MEDIK 8 (UK). Massage in the "Grand Prix" combines the ancient practices and the latest technology. Two massage rooms with modern equipment will satisfy even the most experienced client. Qualified massage therapists will be able to distract you from any life and business problems. By enjoying their skill, you will not notice how your body becomes more strength and the mind will be clear from unnecessary thoughts. Our qualified specialists provide more than 15 types of massage. In the "Grand Prix" there are many ways to become sweat, but the most effective is a visit to the Roman steam room or Finnish sauna. Equipped with the latest technology, our sauna and steam room are fully consistent with the traditions of classic bath, where you can enjoy every minute! 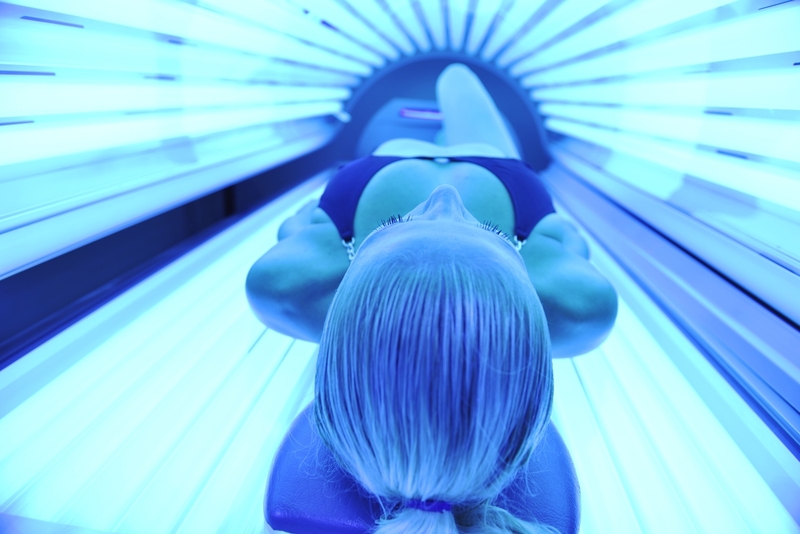 Keep your beautiful tan all year long! Horizontal and vertical solarium will help you to keep the great color and also a great mood!